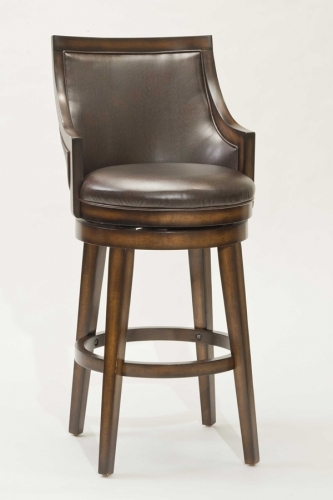 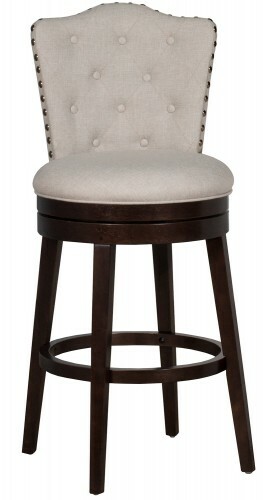 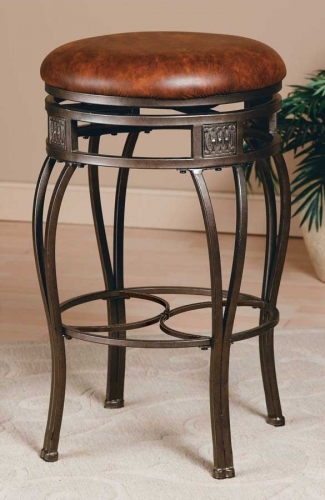 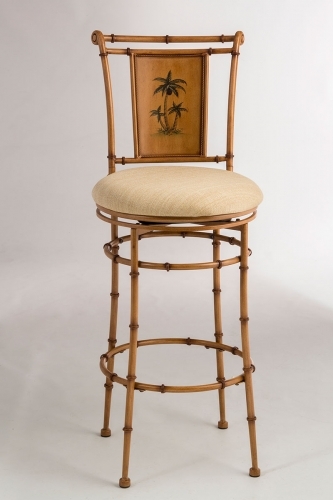 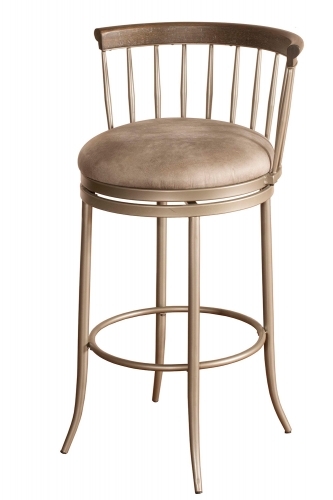 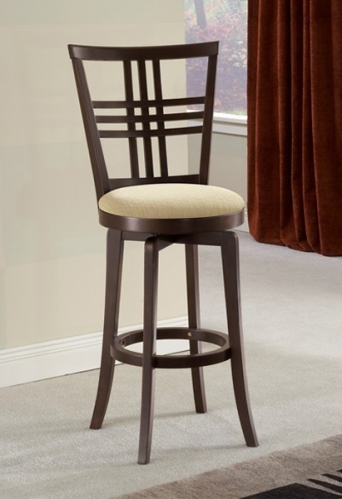 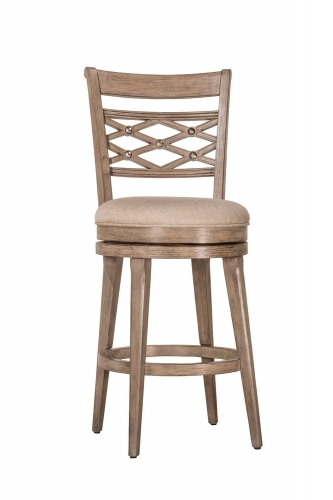 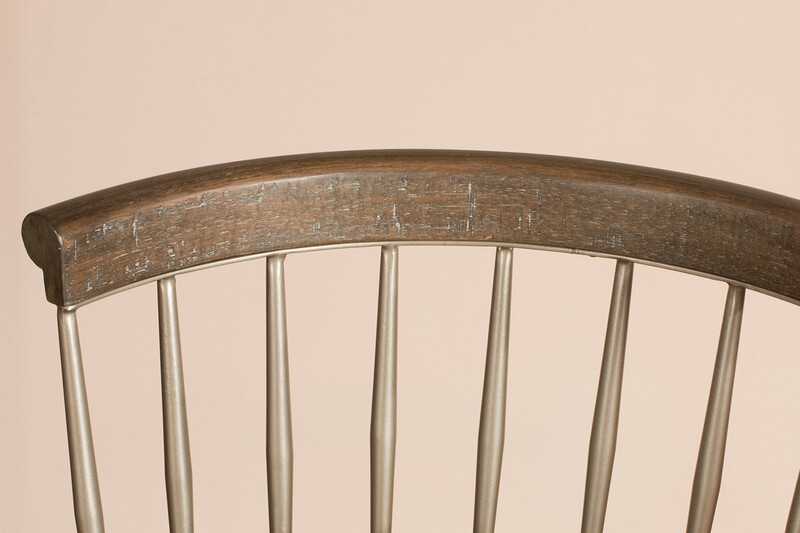 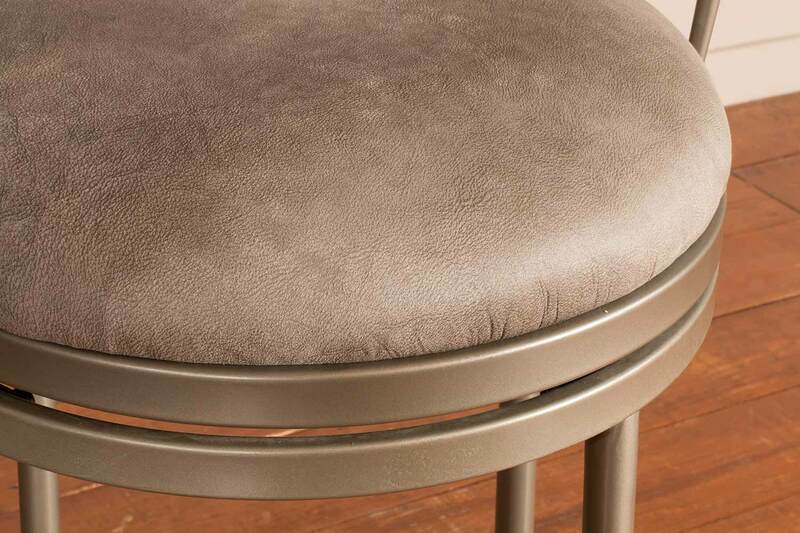 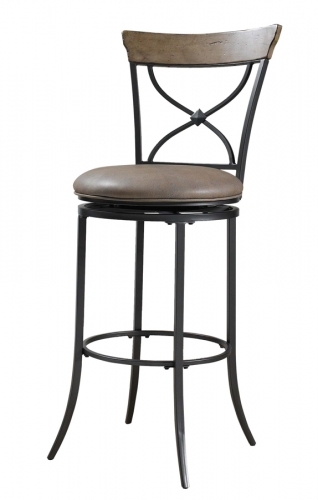 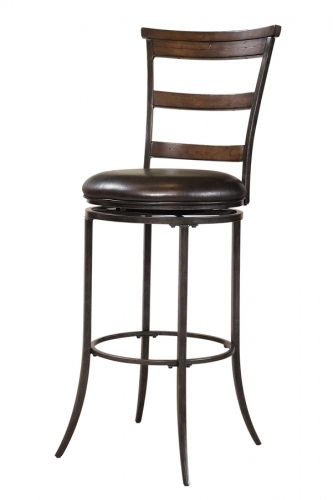 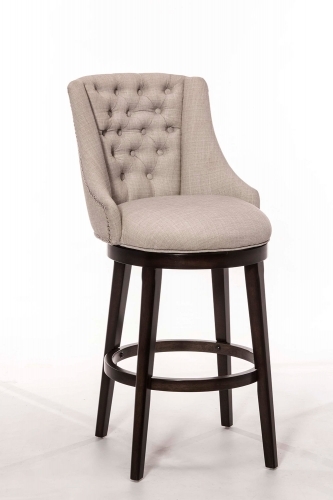 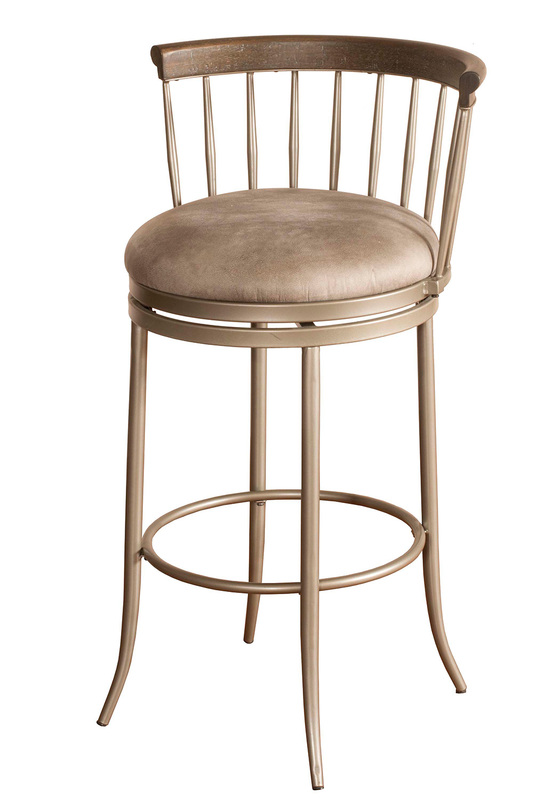 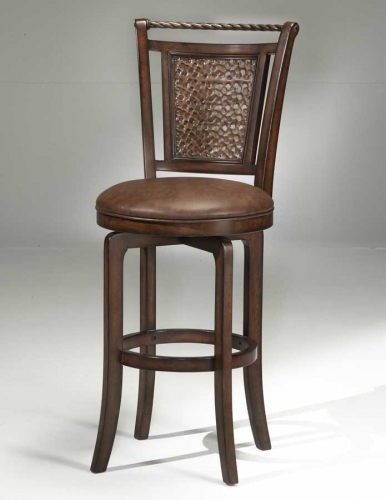 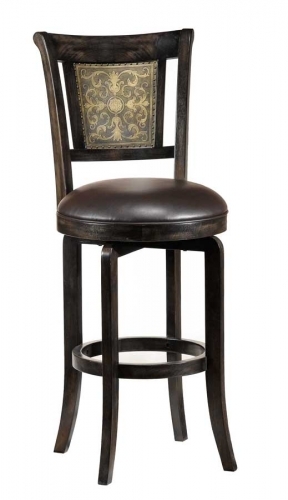 Traditional barrel back design is married with a modern low profile silhouette in Hillsdale Furniture's classic Cortez Stool. 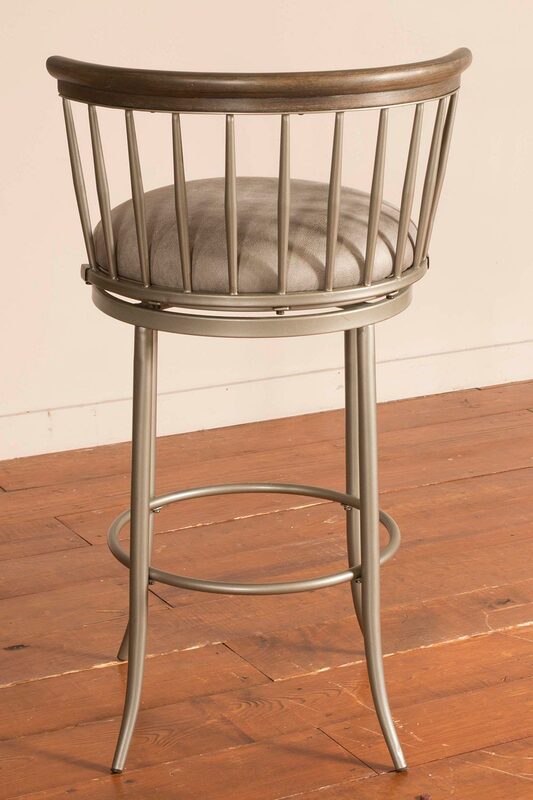 Constructed of metal, the Cortez Stool is highlighted by its spindled back design, wood accented top rail, neutral, faux leather upholstery, and a 360 degree swivel feature. 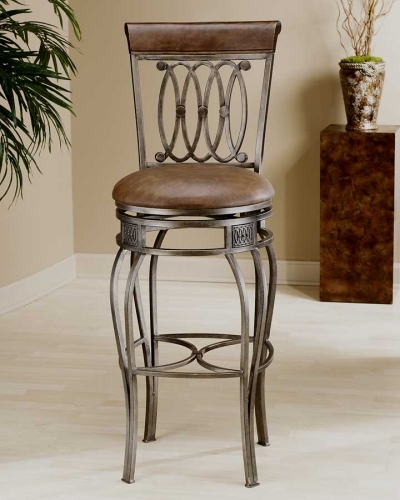 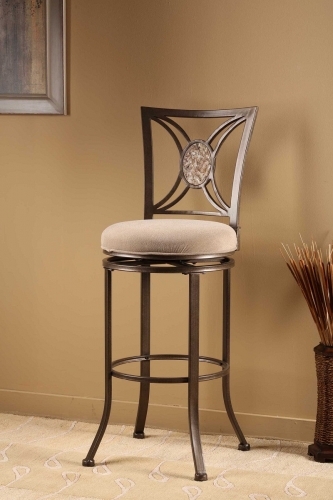 Ideal at in your kitchen, dining or bar area, some assembly will be required.